Is yoga just a fun exercise, or does it have much deeper roots? 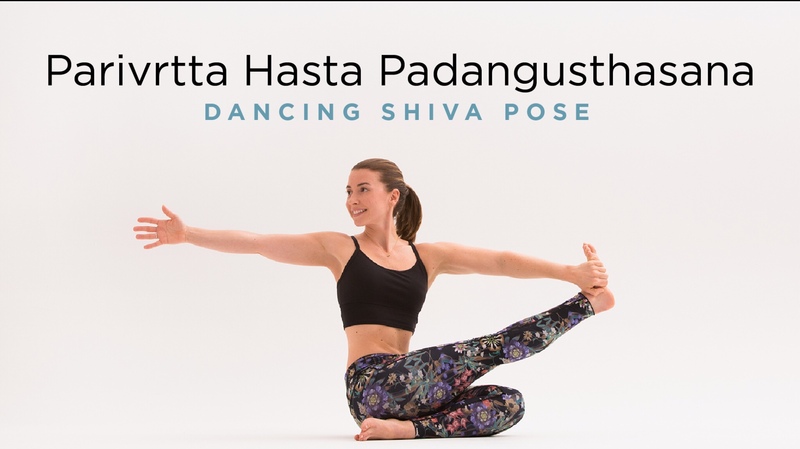 Let’s delve into the truth behind yoga and as scripture says “study to show ourselves approved”, and “my people perish for lack of knowledge”. There is so much controversy in the “Church” regarding yoga that a serious education of its roots and concepts must be understood. Following you will find not only a brief but concise history of the roots of yoga but a question and answer section from a former yogi master now on fire for Jesus. 1. 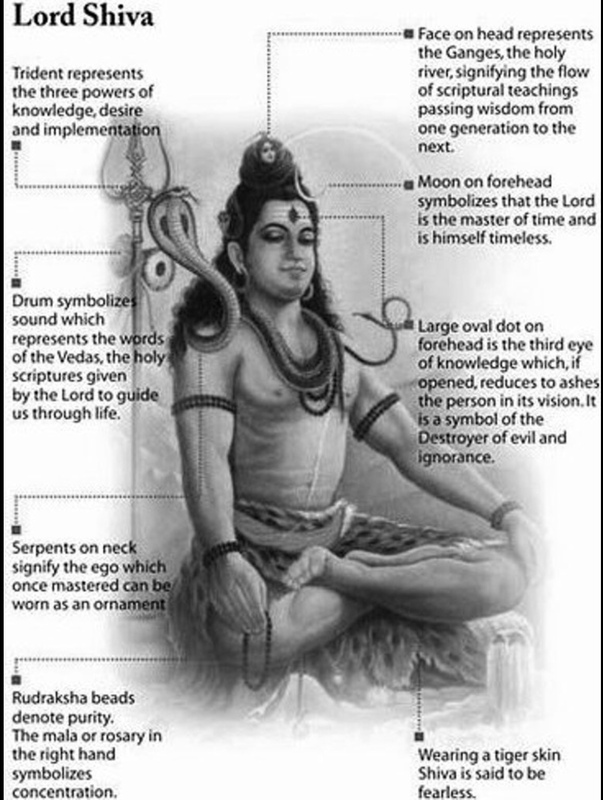 I am from India from where yoga originated. 2. 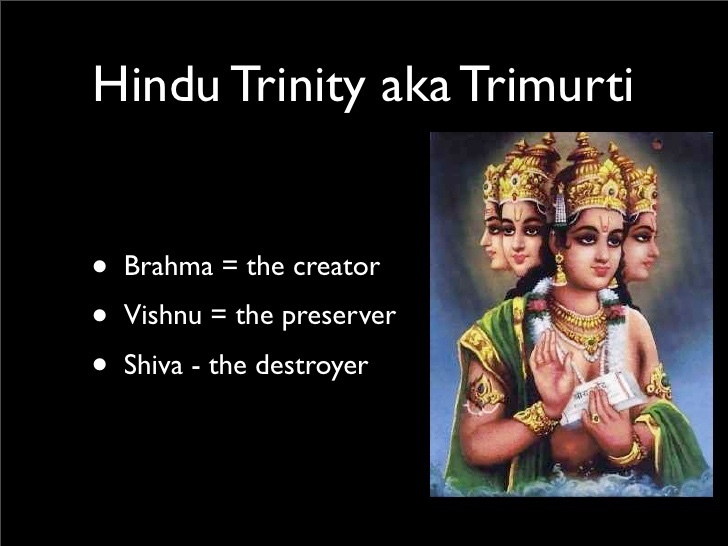 I was born into a family of ancestoral Hindu priests. 4. Got my 500 hour yoga instructor license and was a practicing yoga and meditation teacher for a few years. 3. To raise this serpent power, one twists the body in certain ways and does several breath control exercises which open “chakras” in the body. 4. Chakras are points where major nerves criss-cross thereby becoming a center for concentrated energy. Every pose is an attempt to open a chakra. So, aside from the term sepent power, this seems harmless enough, right? WRONG! 1. If we do it wrong by focusing too much on certain poses and certain breathing exercises, it blows the lid off the serpent energy, concentrating energy in certain parts of the body and depleting it in others. 2. 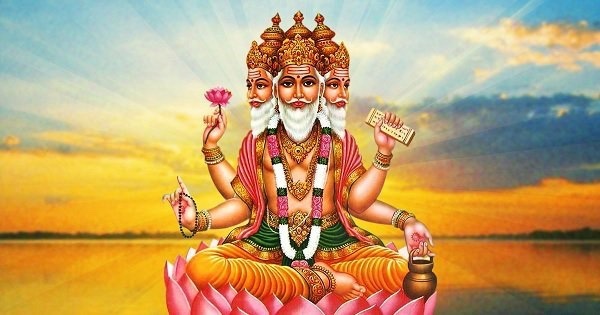 The whole premise of Yoga is to attain God-like powers (siddhis in Sanskrit) along the way to attaining God status (Brahman). No one in the West understands or even knows the spiritual side of Yoga. 3. 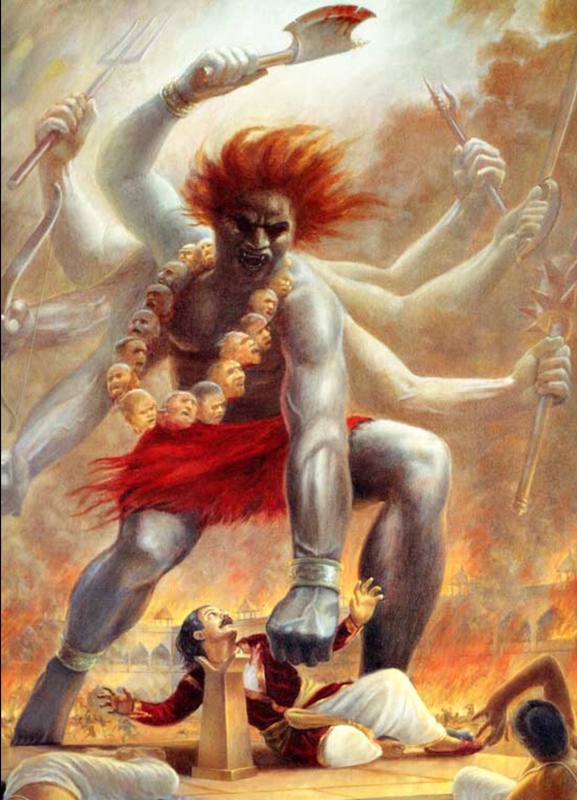 Even so-called spiritual masters aka Gurus do not know how to control the serpent power once it leaves the base of the spine and travels upward. The person is then at the mercy of the power that they have awoken. In Hinduism, the notion is that we all have an energy source within us that lies dormant until awoken. 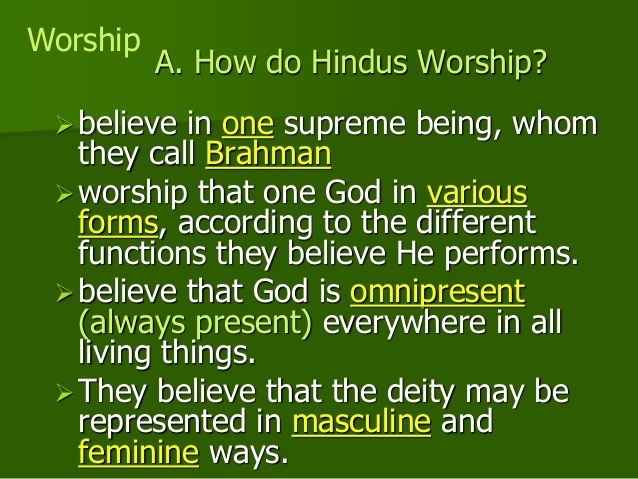 This energy source supposedly longs for connection with “God” and the human has to do certain practices through any form of Yoga they choose or all (by forms of yoga I don’t mean just hot yoga or bikram yoga or iyengar yoga etc). 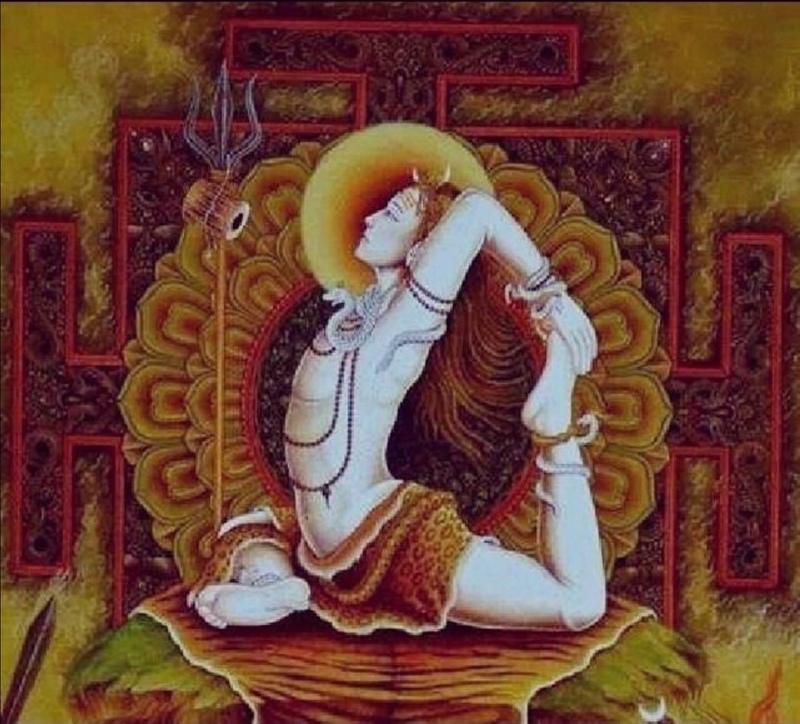 By all forms of Yoga I mean Hatha Yoga (Stretches), Bhakti Yoga (devotion and prayer), gnana Yoga (gain knowledge through studying religious books) and Raja yoga (meditation, breath exercises). In India, you don’t do one without the other. They have been designed to follow the 7 pillars that support what yogis consider the foundations to enlightenment. 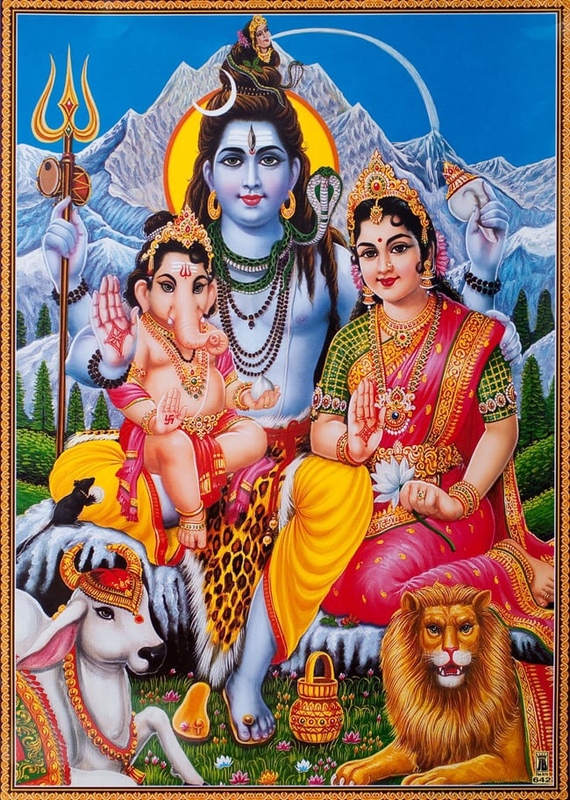 Shiva, the dark Lord, the consort of Shakti the serpent power, has a snake as his adornment coiled around his neck. The whole point of Yoga is to try and unite the couple and when done a person becomes like God. 1. Is there a snake within us? Answer: There is no “snake” within us. What happens is that by subjecting the body to unnatural contortions coupled with breath control (called bhandas or knots in the supply of air/energy) one open portals in one’s body. Who is the snake as we know it – it is the devil of course. 2. Are certain body postures of the devil? Answer: Body postures are not of the devil. Stretching your limbs is not of the devil. Contorting your body in unusual ways as if possessed by the devil while cutting-off/controlling life-breath is. 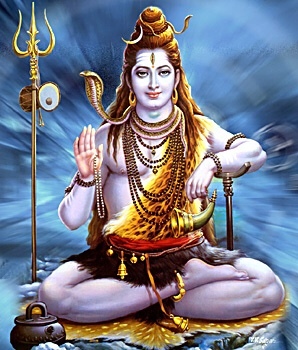 Add to this, if one decides to focus on a certain “chakra” or portal of the body or chant specific mantras to open that portal or listen to mantra chants by way of music or engage any/all senses actively in a “science” which purports to make you God, how much more obvious should it be to a Christian that such a practice is of the devil? 3. Did the enemy create something or just stole something by stretching? Answer: Stretching is good and of God. But contorting it in specific ways is not. 4. I was once sent to a yoga class for a season, so that two people were able to receive Christ as their saviour. The leader of the class kept also commenting that Love entered the room. Answer: Here is the BIG shocker a lot of you may not know but having been in circles before Christ, I am all too aware of: There is a Yoga Movement that has been operating where those teaching yoga suppress and leave out the spiritual side of yoga until people start accepting it as just a physical form of exercise. The idea then is to introduce the spiritual side slowly so that the person starts the process of conversion into Hinduism unknowingly. Hinduism considers itself exclusive but this movement is gaining ground fast as so many people around the world think it benefits them. But the introduction will be subtle. Breath will come in, guided meditation classes will be offered coupled with yoga or on its own, one will be doing sun salutation and moon salutation, cobra pose, lion pose etc. without realizing what they represent and what they are doing and what they have come into agreement with. 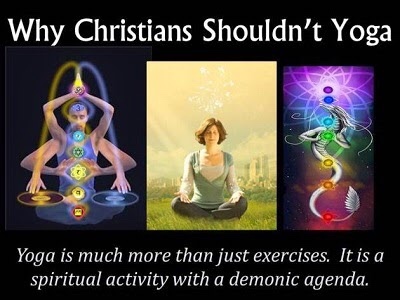 After knowing what I know, I wouldn’t enter a Christian yoga center or anything that says yoga. Even if I left Christ out of the equation, why would I yoke myself to something that I try to explain in terms I understand but realize it has a dark side that even purported masters fear? 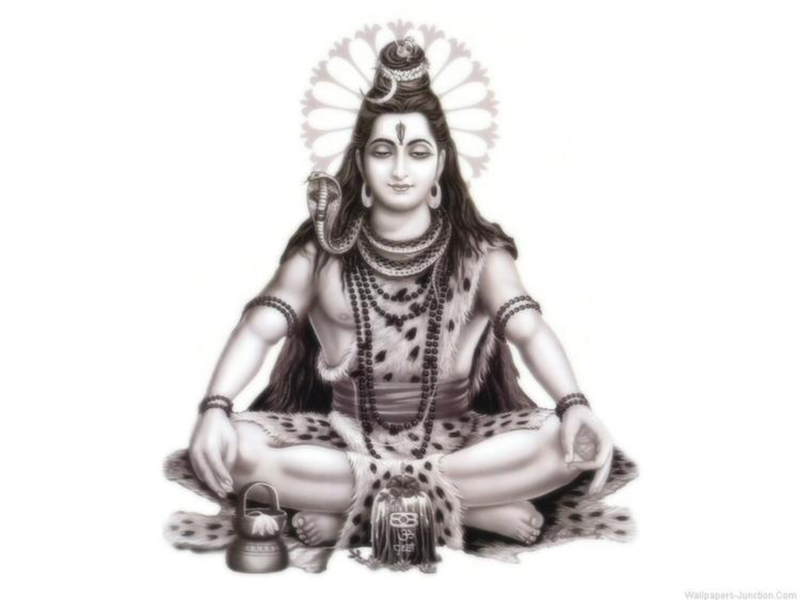 Why would I do the practices that were created under the feet of the “dark lord” who is not my LORD and is the “lord of demons” and is the “lord of death” – yes, those are all the other names of the Eternal Yogi “Lord” Shiva. We can find the same Love as the leader expressed, sitting on our couches, as you are well aware. That is the power of the Holy Spirit. He meets us where we are – figuratively and literally.